I get this question often from parents that are looking for an alternative to the old cry it out technique. 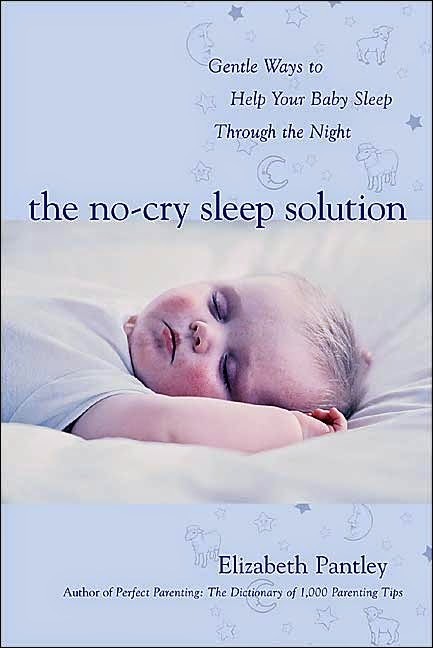 The No Cry Sleep Solution by Elizabeth Pantley has gained some popularity because of the gentle sleep training methods Pantley teaches in her book. But do these methods work? Well, the only way to find out is to read 250 pages and try these techniques on your baby. But who really has the time for that while caring for a baby? In effort to save you some time, I will outline the gist of this book and explain why it may or may not work. The main focus of the no cry sleep solution is to teach your baby to fall asleep on his or her own, which is great. However, to achieve this, the book tells you to gently remove from your baby’s routine whatever it is that your baby is dependent on. Pantley mainly focuses on the sucking to sleep association so this can be nursing, pacifier, or bottle. She basically says that you should give your baby the breast, bottle, or pacifier and gently slip it out as your baby is falling asleep. 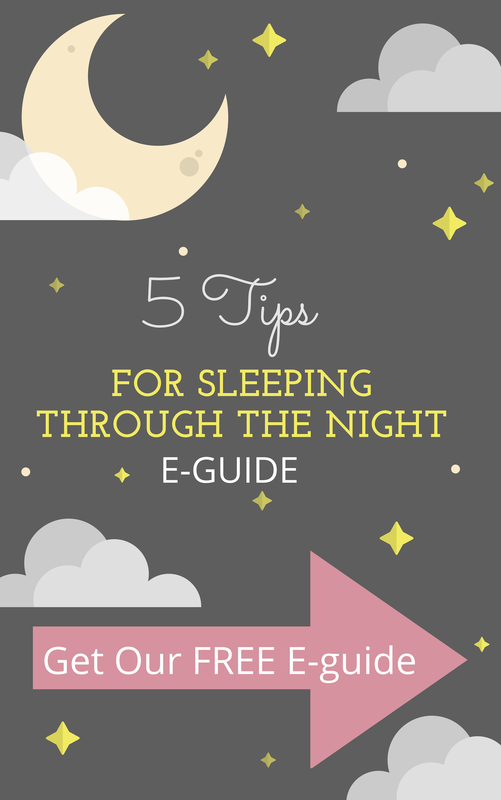 On the first night, your baby can be totally asleep before you take it out. As the nights go on, your baby should be more and more awake when you take it out, until your baby is falling asleep without the sleep association. Pros: If your baby is really young (1-2 months), this may work because your baby hasn’t yet become really dependent on these props. Cons: In the end your baby is still most likely going to cry, so you are just prolonging the inevitable and will still have to follow up with some other methods. 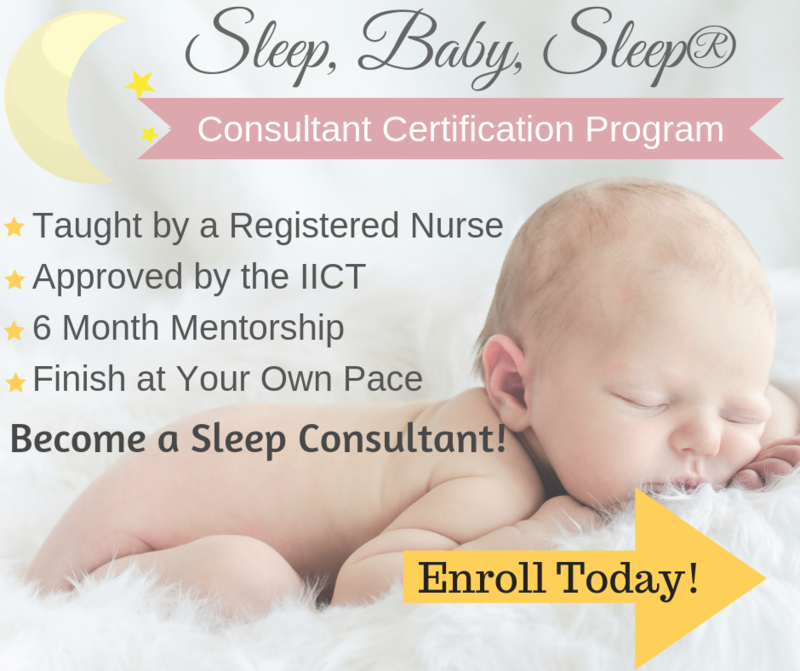 In theory, the no cry sleep solution seems like a good plan, but in my experience as a sleep consultant most babies that have these strong sleep associations are really dependent on nursing, feeding, pacifier, or rocking to sleep. And when removing these sleep props, most babies will still end up crying just as much, if not more, because you are just prolonging the process. The best thing to do is to help eliminate these sleep props by helping your baby learn to fall asleep on her own, and addressing any crying immediately so there doesn’t have to be many tears in the process. Weaning or gradually taking these sleep props away rarely works, at least not without many tears in the process. So how gentle is it, if your baby is still going to end up crying? After basically spending a week “teasing” your baby and slipping his sleep prop away from him, you are still going to have to use some other sleep training methods. Hope this helps answer your questions about the no cry sleep solution. 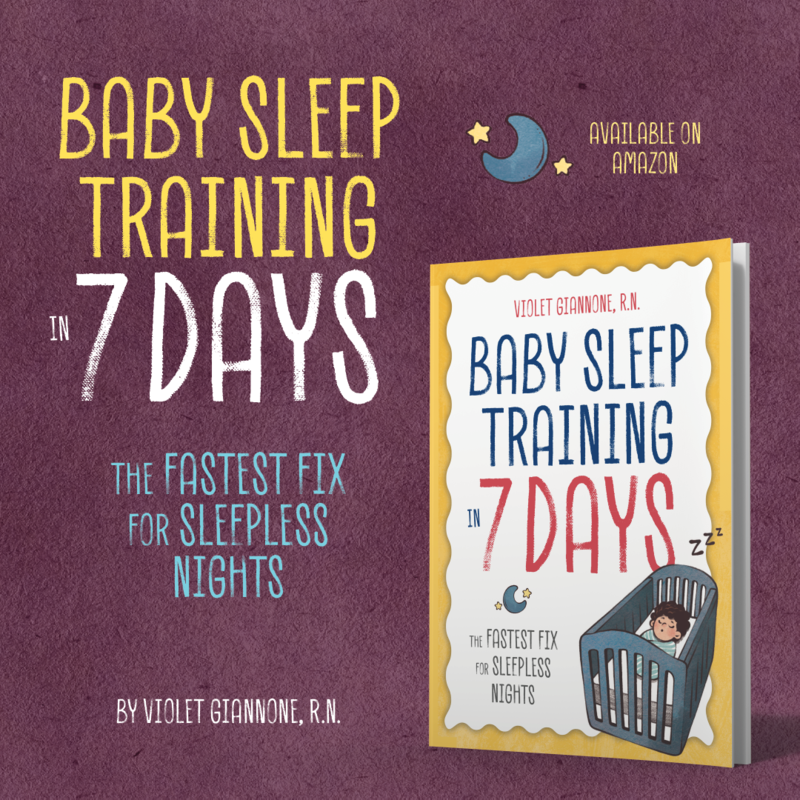 Every baby is different and responds differently to sleep training. If you are looking for sleep training help, based on your baby’s unique situation here are some options. My grand-daughter never wants to sleep and cries when she's fighting. Passing this article on to my daughter.